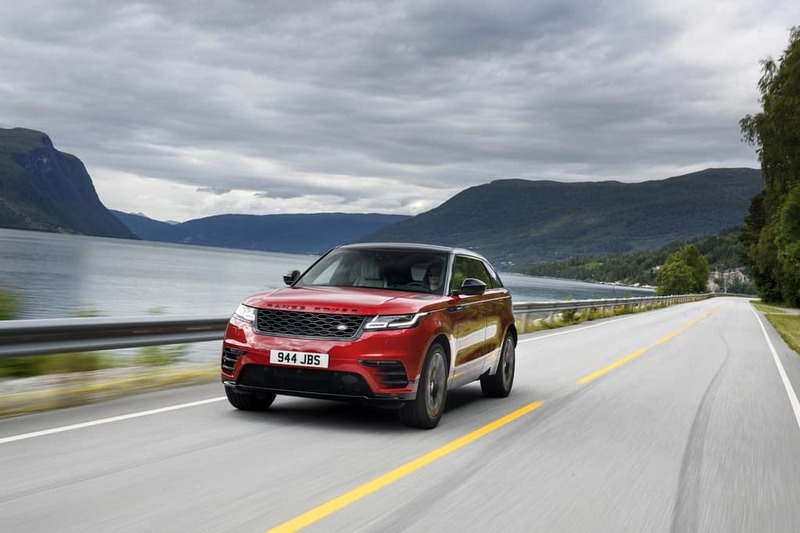 The 2018 Range Rover Velar has been mentioned as a finalist for two exciting awards. The World Car of the Year and the World Car Design of the Year awards are both part of the 2018 World Car Awards. The award winners are based upon voting by the World Car Awards judging panel. This panel includes motoring journalists from 24 countries! The award winners are set to be announced on March 28 at the New York International Auto Show. It is no wonder this performance SUV has made the shortlist for both awards. It features a stylish exterior, luxury interior, and the performance and capability you expect from a Land Rover SUV. Stop by Land Rover Colorado Springs to get to know this impressive SUV. We have a great selection of the 2018 Range Rover Velar for you to choose from so let our Land Rover experts help you find the perfect one for you!